The Davison House at 77 Davison Road will be refurbished, inside and out, and reopen as the county’s only sober living and transitional housing facility after closing in 2011. 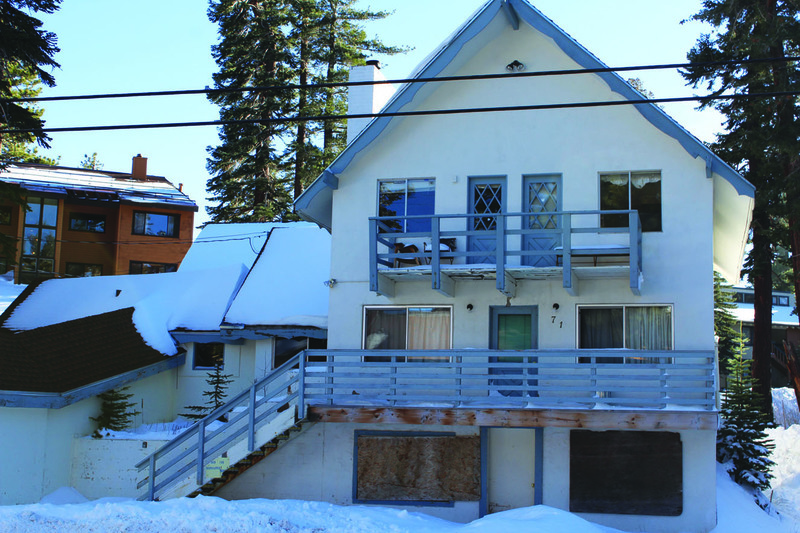 The only sober living and supportive housing facility in Mono County, the Davison House, is being resurrected. After closing five years ago due to budget cuts, $2 million has now been made available through the Mental Health Services Act for a complete renovation of the house, inside and out. “Housing is the single most important factor for success for those with substance abuse and mental illness,” Robin Roberts, Director of Mono County Behavioral Health, told the Mono County Supervisors at its meeting Tuesday, October 18. Davison will be permanent supportive housing for the homeless or for those transitioning from incarceration to the outside world. Behavioral Health will offer substance use counseling, case management, assistance in accessing medical care, job training, psychiatric treatment and psychotherapy, as well as education assistance. Sometimes people need life training, too, Roberts said. She’s asked clients in the past if they were eligible for the Affordable Care Act, and they had no idea. Some people don’t even know how to make a doctor’s appointment because they’ve been using emergency rooms as their primary provider.